Drop a stitch? Weaving? 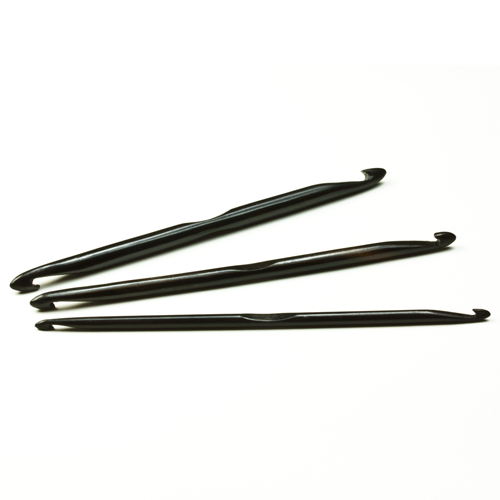 Our ebony double-ended crochet hooks are the perfect solution. Set includes three sizes.